The Voice Box Sessions features a singer/songwriter followed by an hour-long open mic. 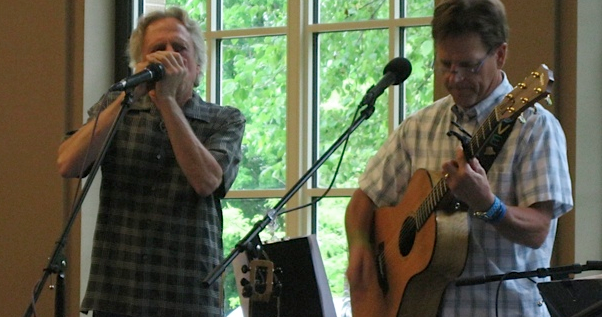 Voice Box Sessions are held at various locations throughout Charlevoix and Emmet Counties. Musicians, poets, public speakers and performance artists of all ages and skill levels are invited to grace the stage in this supportive space. The Voice Box Sessions are recorded and shared with the public through the internet and other media outlets.